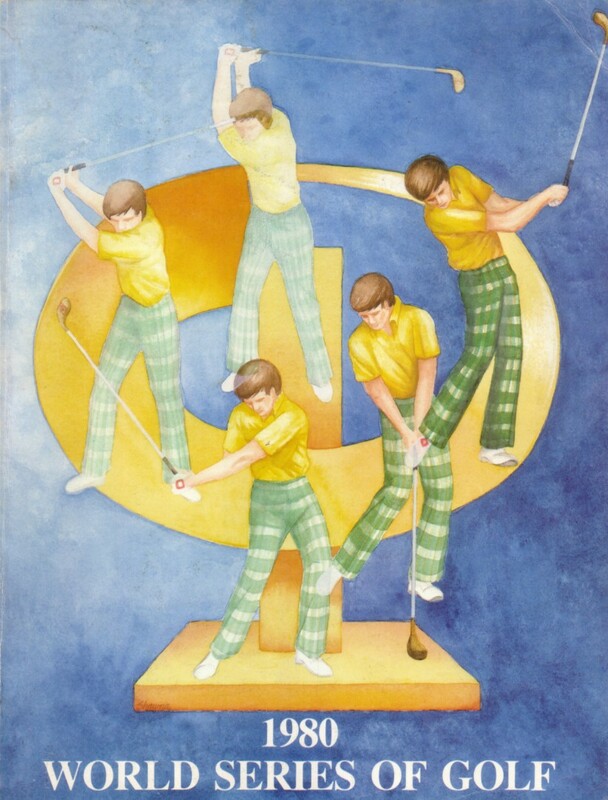 Original complete magazine size program from the 1980 World Series of Golf played at Firestone Country Club. This event was perhaps the PGA Tour's highest profile non-major tournament for many years. Tom Watson won in 1980. Has minor to moderate flaws and wear. ONLY ONE AVAILABLE FOR SALE.